Wan Bushi was a drummer, played in some bands and was forced into music lessons from a young age. 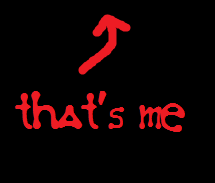 However, after drumming his way into punk, metal, funk and reggea he needed something new. Something electronic with hard bass and hectic drums. Something like jungle and drum'n'bass. Yes drum'n'bass was nice. And so he started doing wierd stuff with his computer again and again, all day and all night long. It still wasn't enough tho. Like a junkie he could not stop going faster and harder. He replaced the drum'n'bass breaks with fast & furious drums and started including heavy kicks. 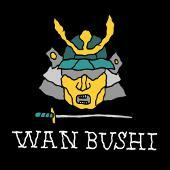 The Wan Bushi sound was born and ready to infect the ears of many.